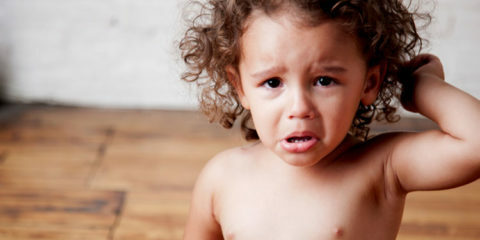 The school term has finally come to an end and that long summer holiday is stretching ahead of us. We’re looking forward to spending time with the family and getting out and about to these awesome events. 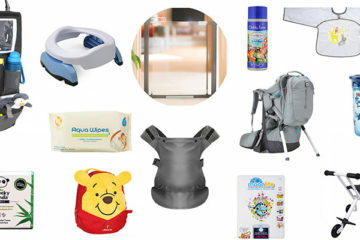 Here’s the My Baba edit of the best things to do this holiday. Picture the scene: a typical family sat around a dining table. Now let’s add in some liquid nitrogen and let the weird and wonderful science commence. 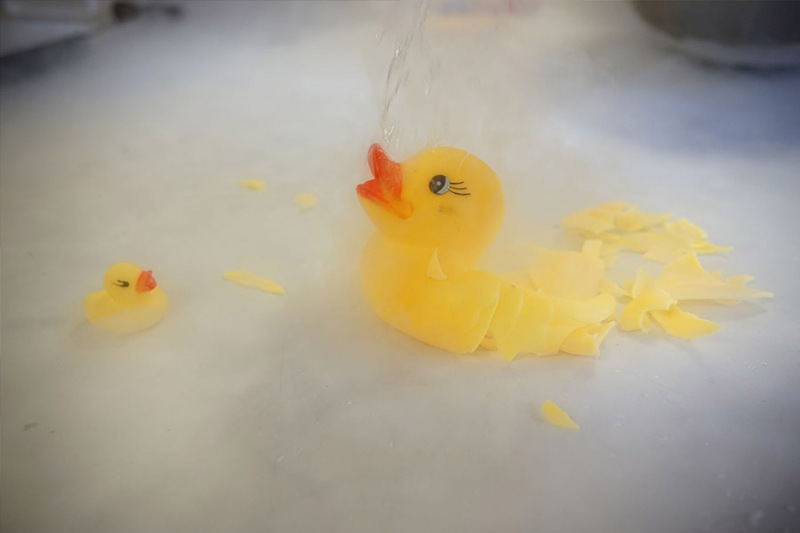 This show explores what happened to everyday objects when they’re exposed to -196°C temperatures. It promises to be weird, and super exciting! 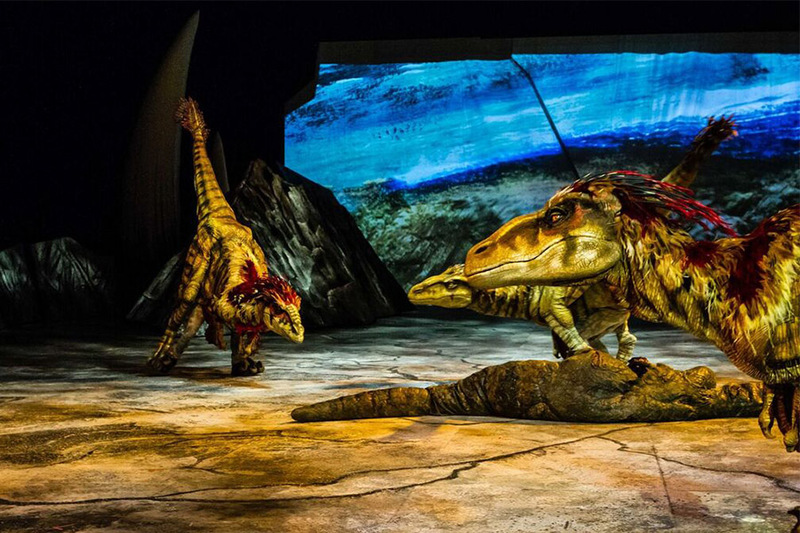 Catch the spectacular Walking With Dinosaurs show. The globally-acclaimed production is touring the UK over the summer so be sure to get tickets to a show near you. It features state of the art tech dinosaurs and is touted to be the best dinosaur show in the world. The tour kicks off 20 July in Newcastle and tours around the north and the midlands before landing in London later in the year. The superb superhero exhibition must close 9 September, so this summer will be your last chance to see it. 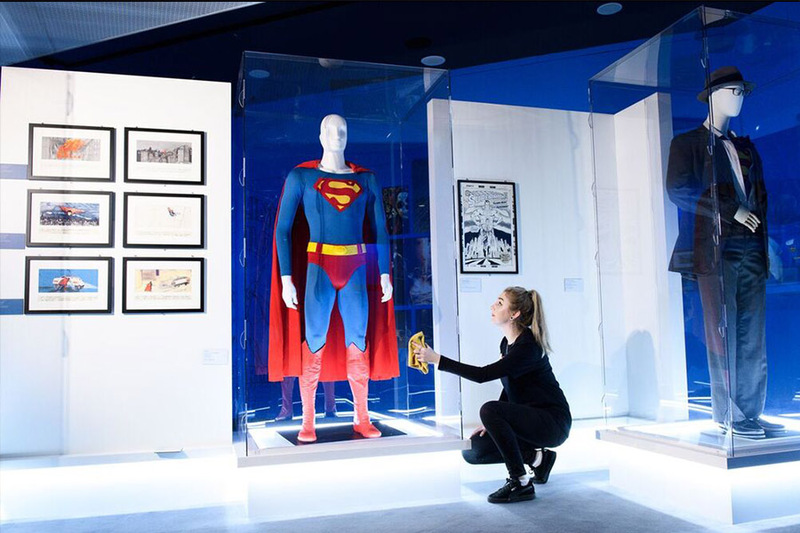 A celebration of DC history, the exhibition covers all of the iconic superheroes and villains, including Superman, Batman, Wonderwoman and The Joker. It’s a real chance for adults and children to get up close to their favourite heroes through costumes, comic books, models, and props from the films. The RI’s brilliant summer schools return this July and August. They’re a brilliant opportunity for the kids to get hands-on with science and learning. 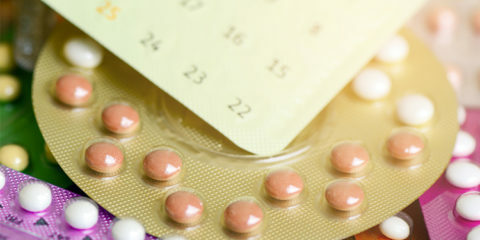 With over 100 sessions to choose from, there really is something for everyone. 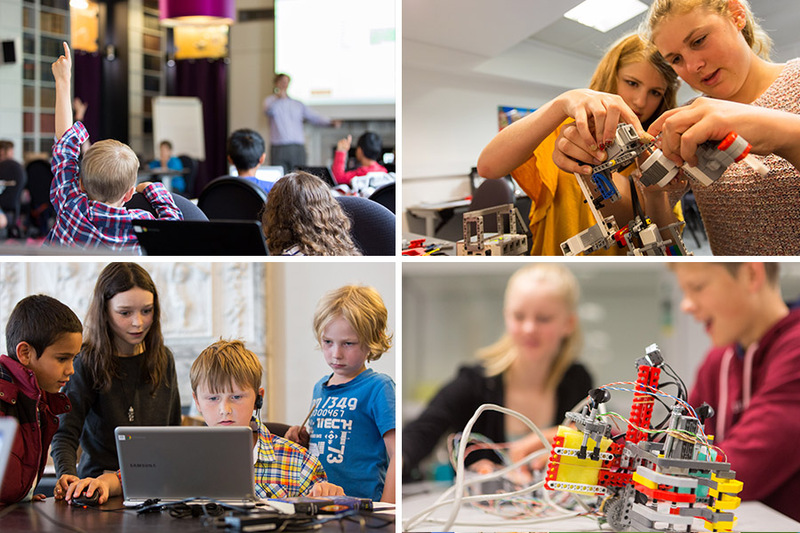 From building underwater robots to mathematical origami to extracting their own DNA, we’re pretty envious these classes are only for children! 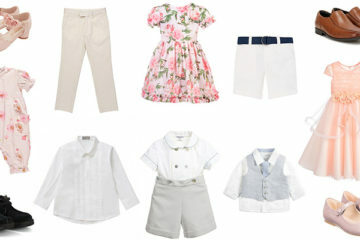 Check out the website to find something suitable for your little ones. 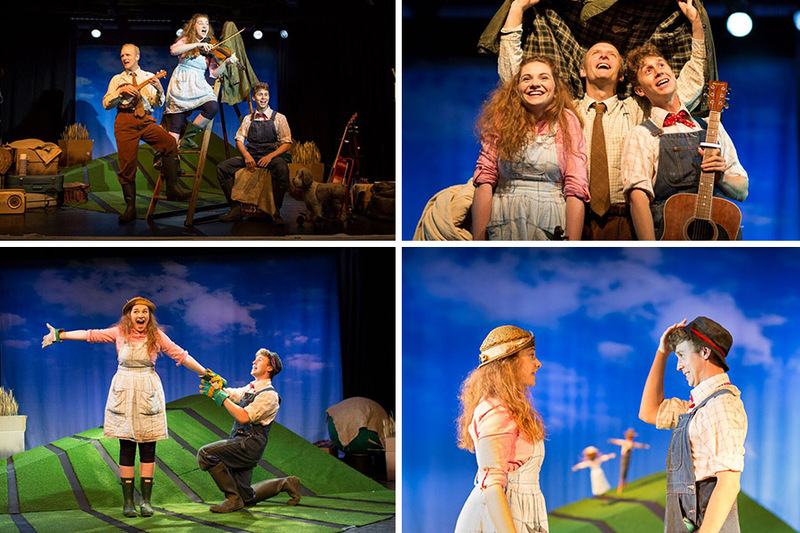 Check out the award-winning production of The Scarecrow’s Wedding, a book by best-selling author of The Gruffalo transformed into a stage show. When scarecrow pair Betty and Harry decide to get married, Harry sets off to the beach to pick up some wedding day essentials. He returns to discover the farmer has replaced him with Harry with the devilishly smooth but dangerous Reginald Rake. Will Reginald ruin the wedding day and convince Betty he is the scarecrow for her? This immersive Disney music concert experience is taking place at The Vaults this summer. ‘It’s time for a dance with a funky hippo, walk in a prehistoric wasteland, seek out the fairies in a magical forest and, if you dare, sneak into the Sorcerer’s lair,’ reads the website. 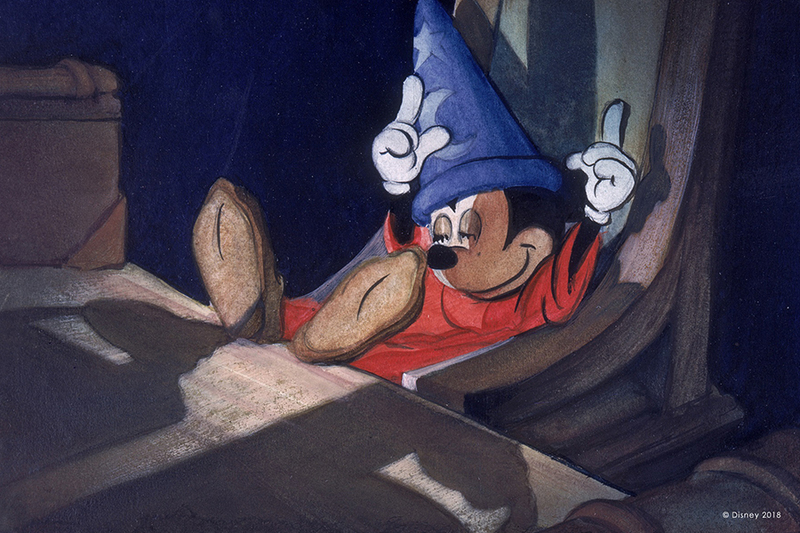 Wander about the installation and experience Disney Fantasia soundtrack come to life. 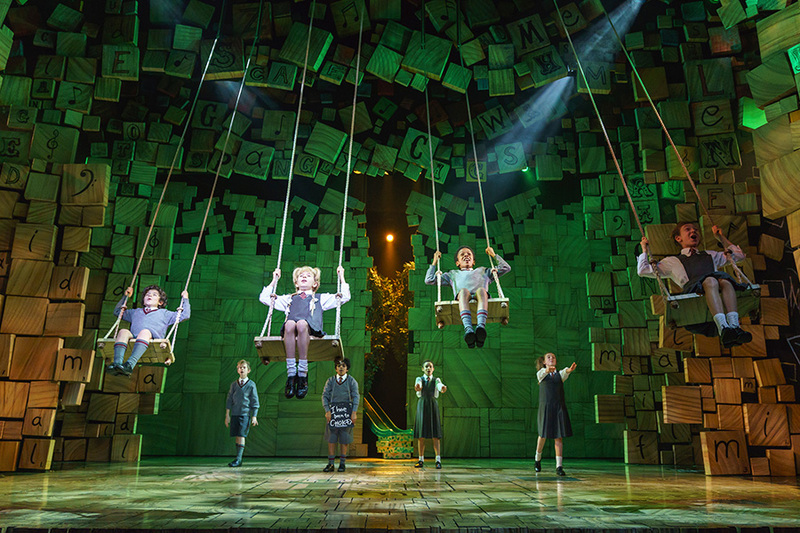 Who doesn’t love Roald Dahl’s classic Matilda? The brilliant children’s book has been turned into a musical by the Royal Shakespeare company and will be touring the UK until July 2019. 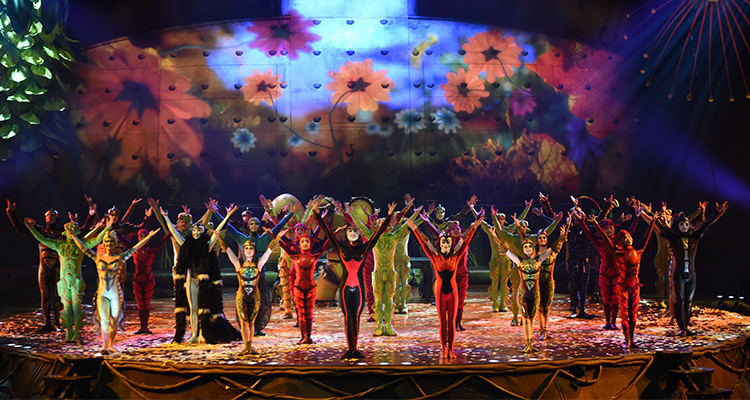 The show haws already won 86 major awards and 16 for best musical. It’s a must-see! 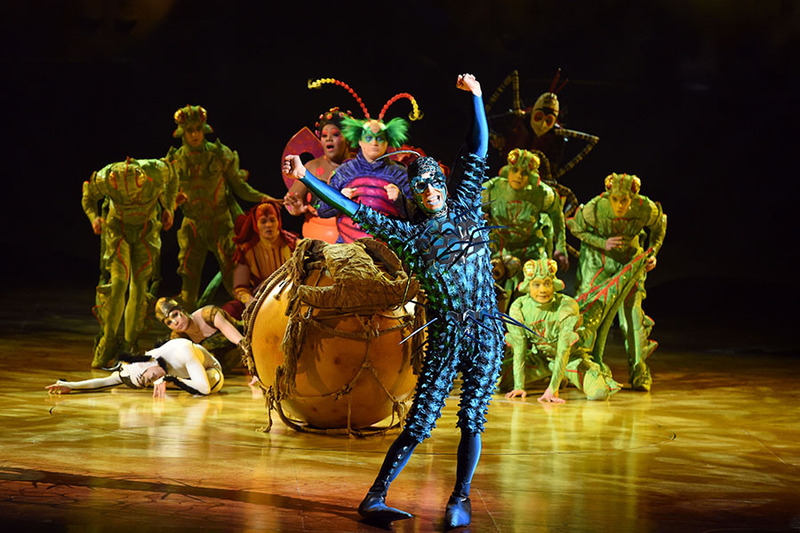 A fun-filled production for all the family, Cirque du Soleil return with another UK after a record-breaking run at the Royal Albert Hall. 50 performers will take to the stage to present a captivating performance of an ecosystem where insects work, eat, play and look for love. 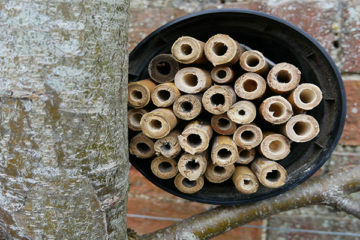 When a mysterious egg (‘ovo’) appears the insects are overcome with curiosity, but what is the meaning of this object? 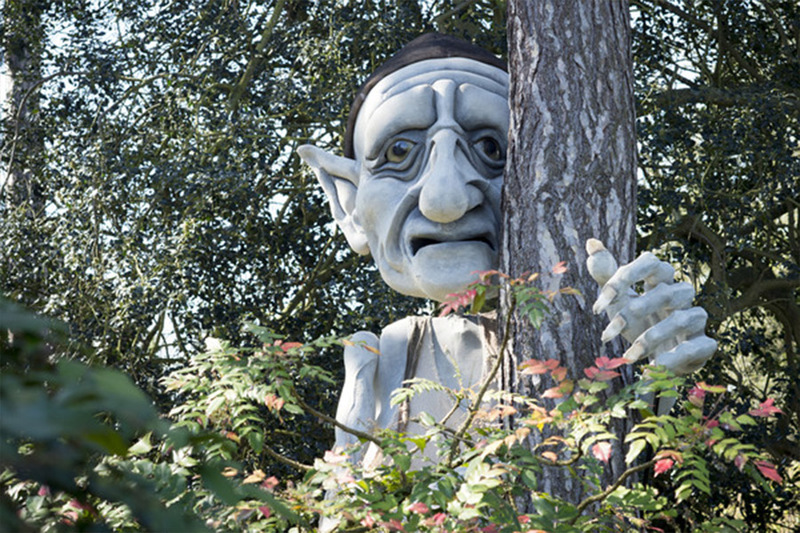 Gnomus is a giant puppet who’ll be putting on a remarkable show at Kew Garden’s Temperate House. Since it’s reopening after its five-year restoration, the house is now home to 10,000 plants and a friendly giant. Gnomus is a caretaker of the earth and looks after the plants in Temperate House. He’ll be sharing stories with the children and teaching families about the importance and value of rare and endangered plants. 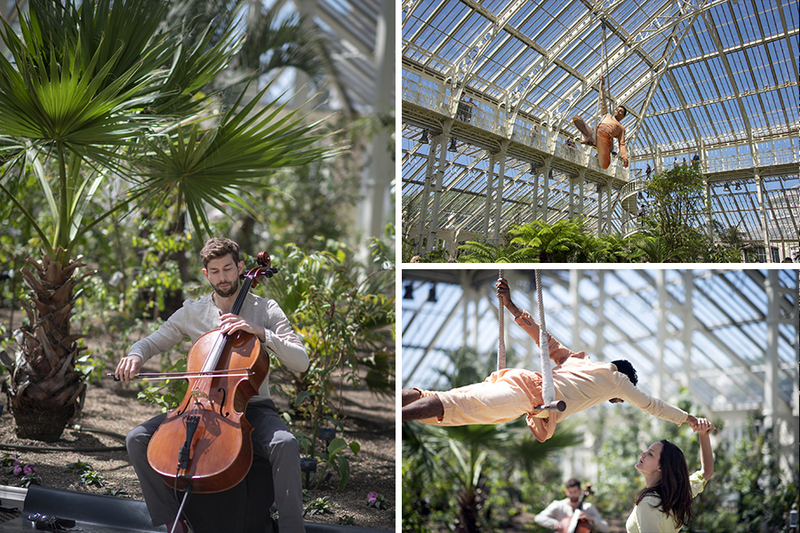 Take in an aerial musical performance inside the Temperate House this summer. Cirque Bijou will be putting on a production of Harmonic. The show features three artists: a cellist, an Ariel performer hanging from the ceiling by a rope and a counterweight performer who will move about on the ladders attached to the columns of the house. School’s out, but not for superheroes! 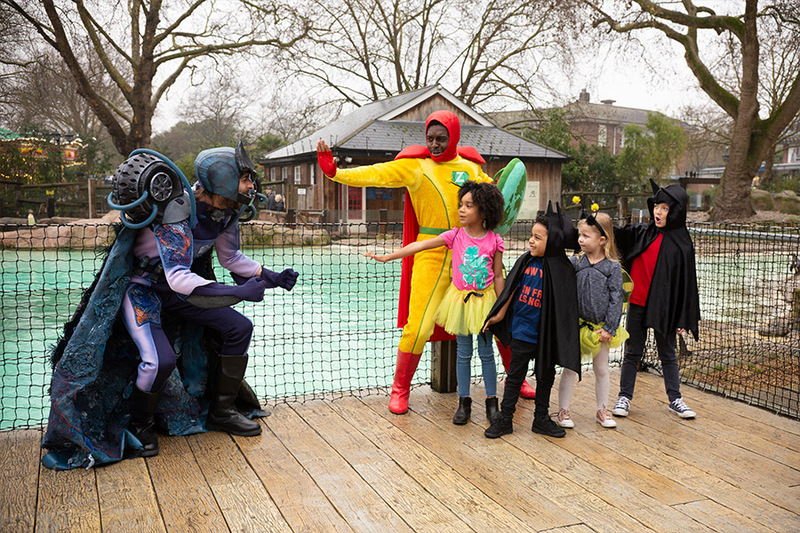 London Zoo are inviting young superheroes to enlist in Superhero Academy at the zoo. This family adventure requires children to dust off their capes and train in animal strength, night vision, agility and speed at ZSL’s special centre for superheroes. This brilliant immersive sculptural installation has landed on Greenwich Peninsula and it’s filled with playful and brightly coloured structures. 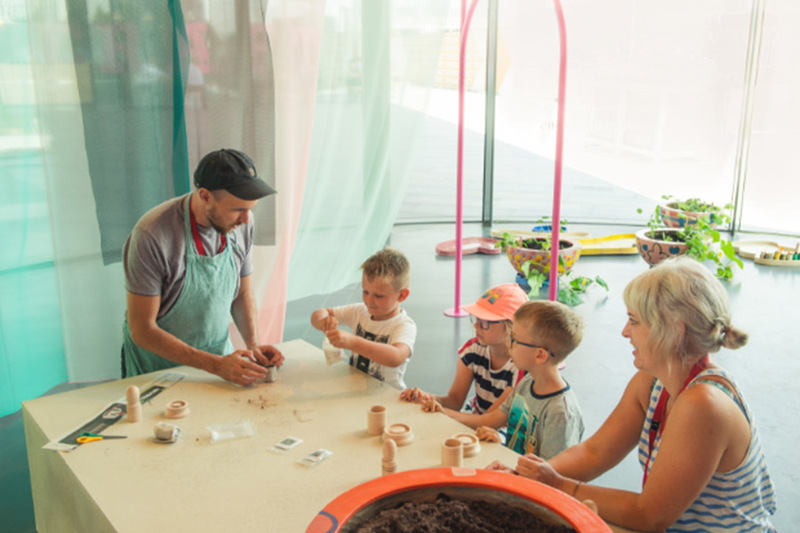 The little ones will love playing amongst the bright installations and there is also a chance to sow seeds and plant seedlings in the ‘garden’; you’ll be able to take these home or leave them to grow in the glass house space of the gallery. This brilliant one-day festival is making its debut at Printworks this summer. 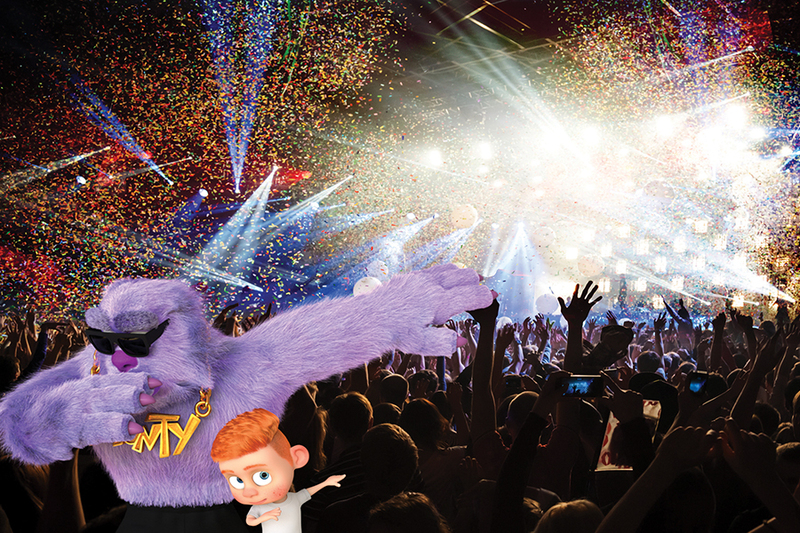 The festival is made up of seven lands: Arcade Alley, Prince, Princess & Unicorn Land, Inflatable World and many more. Join the Hello Kitty club, learn some circus tips and tricks, and practise your penalty shoot out. 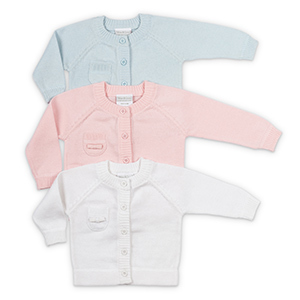 They’ll be a baby garden for those four years and under. It’s going to be HUGE, monstrous, in fact. 29th July, be there. 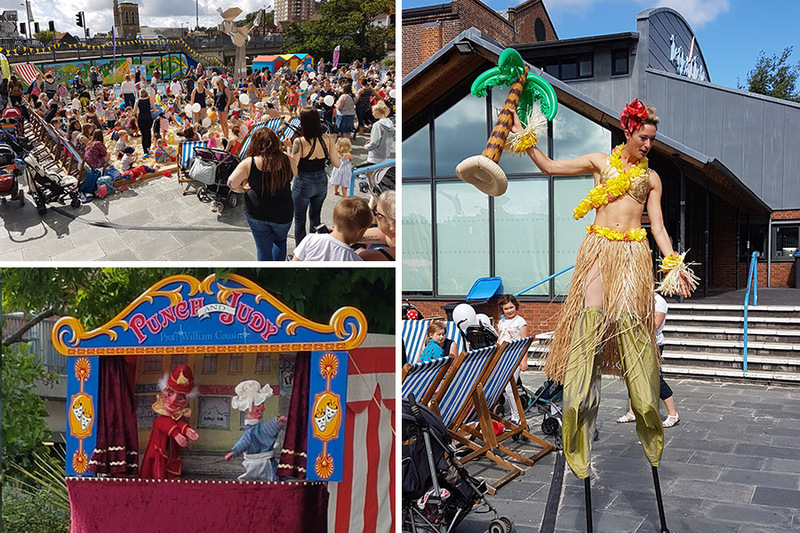 Guildford’s urban beach is back and free to enter. During the daytime, children will have the chance to play with bucketfuls of sand, enter balloon giveaways, and watch the entertainment. The Sundown Sessions taking place in the evenings feature DJ sets, a beach BBQ, ping pong and a beachside bar. A mini family festival for any classic car fans out there, this two-day event is taking place at Kings Cross, 18-19 August. 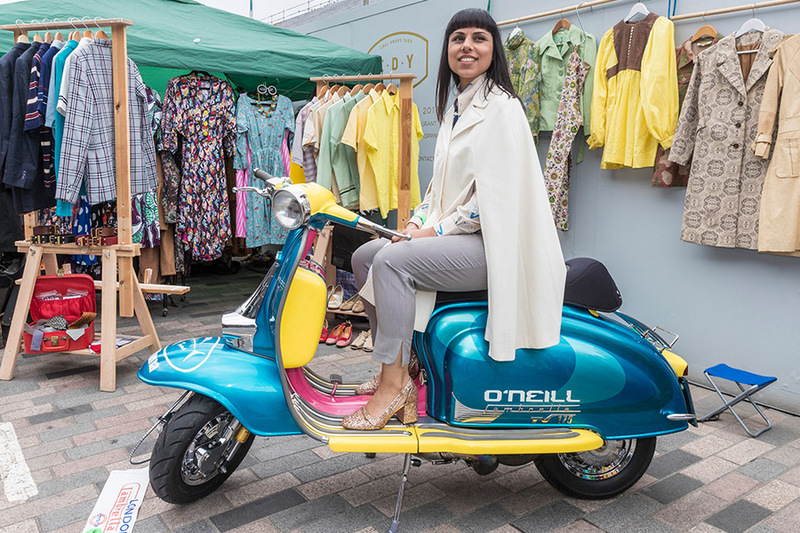 Hundreds of traders will be selling prints, vintage fashion, homewares and street food. Classic cars will be on display and there will be daily ride-ins by local Mods and Rockers. The kids will love the Cleve Canine Circus, while the Culture Cart will give everyone a chance to get crafty! 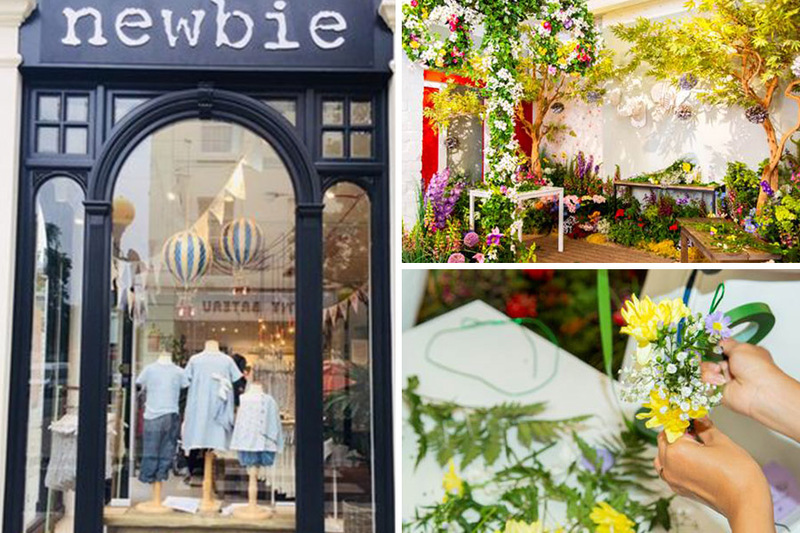 Exciting news for Newbie as they’ve opened a pop-up concept store on the King’s Road in Chelsea. The immersive space brings to life the concepts of Newbie’s AW18 collections. The space will host storytelling sessions, Q&As on sustainability and more! 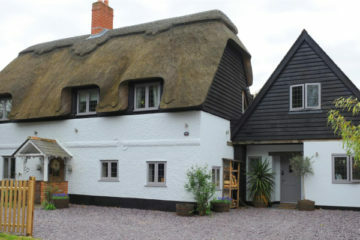 Looking for a roof garden this summer? Look no further than FEST. With lush hanging plants and a sun-drenched roof terrace, say hello to your summer hang out. FEST welcome acoustic sets to their urban oasis throughout the day and DJs by night. 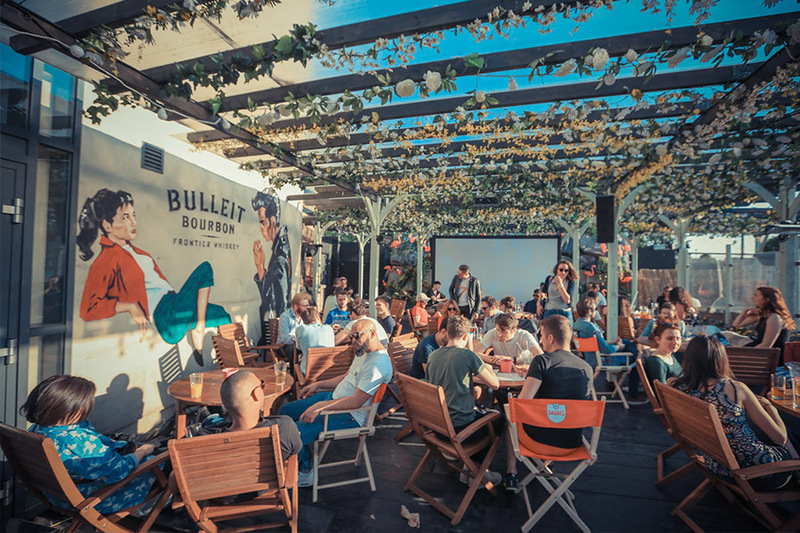 The roof top offers brilliant panoramic reviews of Chalk Farm Road and the rest of the Camden stables. 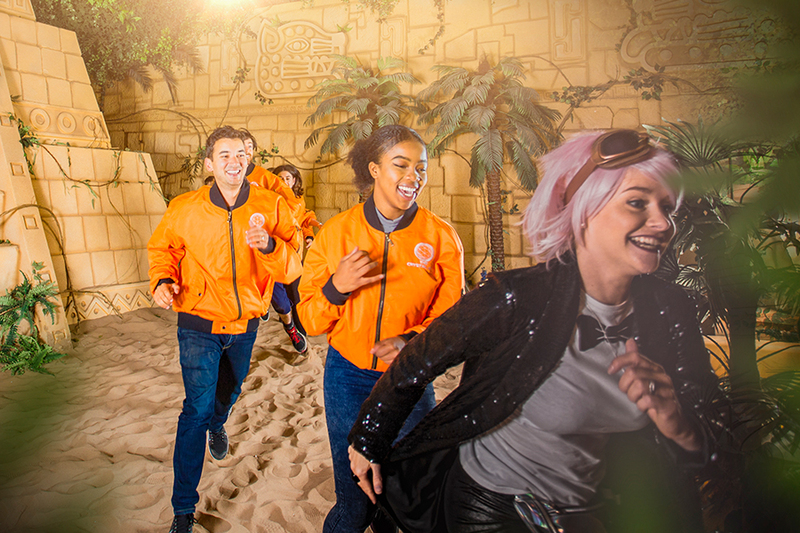 Forgot the gym, take on the Crystal Maze LIVE Experience this summer. This immersive experience will have you hunting down crystals, crawling, running and sliding your way around a uniquely themed maze. It’s hilarious fun and a brilliant way to spend the day with friends and family. It’s now open for 13 years and above with sessions exclusively for teens too. What’s more, the average player takes 10,000 steps each time they complete the maze. A-MAZING. 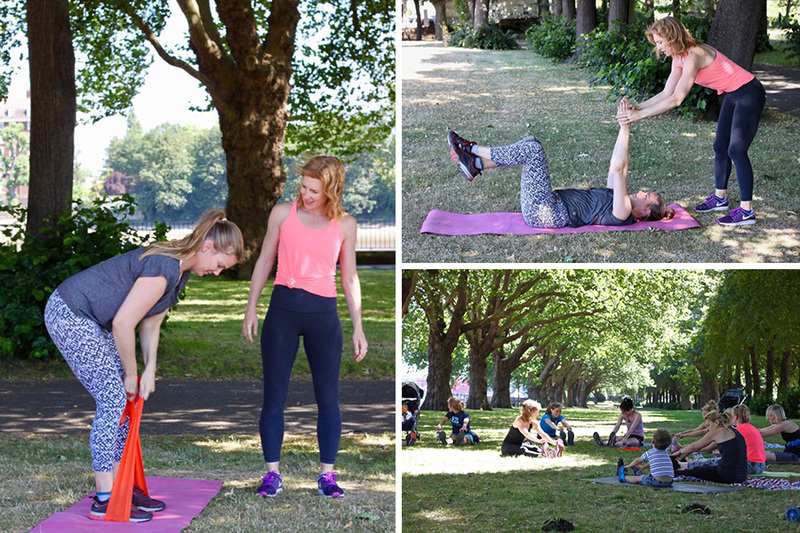 Mamawell is a brilliant bootcamp for new mums and babies. 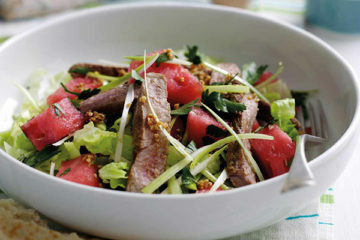 It’s an uplifting and high-energy class that welcomes all levels of fitness, with sessions tailored around the group. 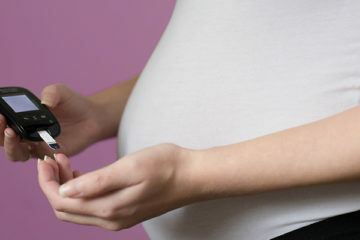 You can also book in for one-to-one post pregnancy fitness sessions.